My Penguin Is LIVE!! 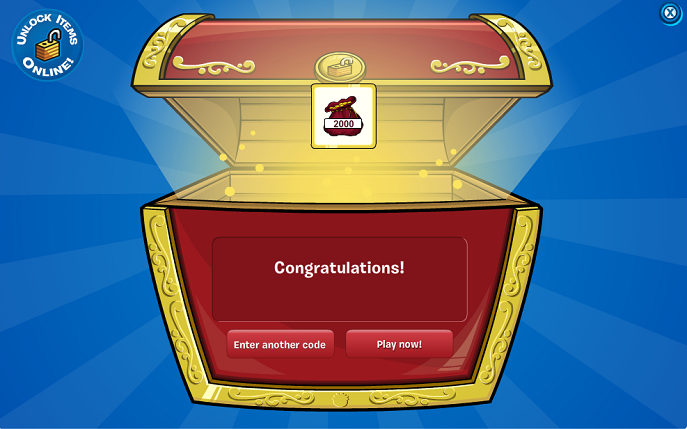 Help Club Penguin Celebrate!! 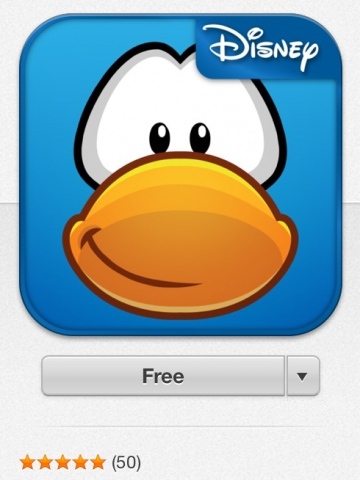 “HUGE news Penguins, the My Penguin app for iPad is now live on the Apple App Store. It’s available for download here! 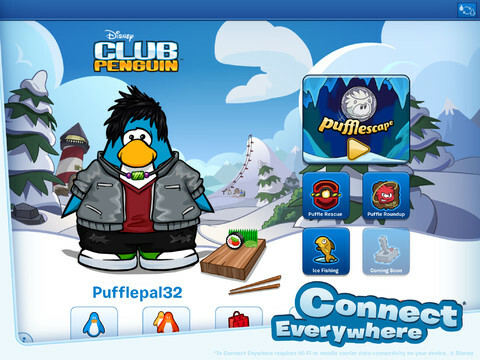 My Penguin lets you connect with your Penguin account, style it with your items, earn coins by playing 5 minigames, and buy items from the catalog. 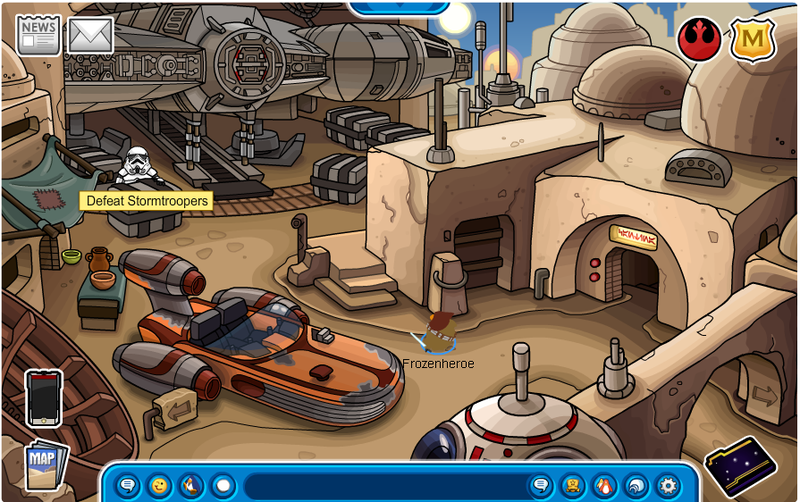 It’s completely connected to Club Penguin, so all your items and coins and are synced. 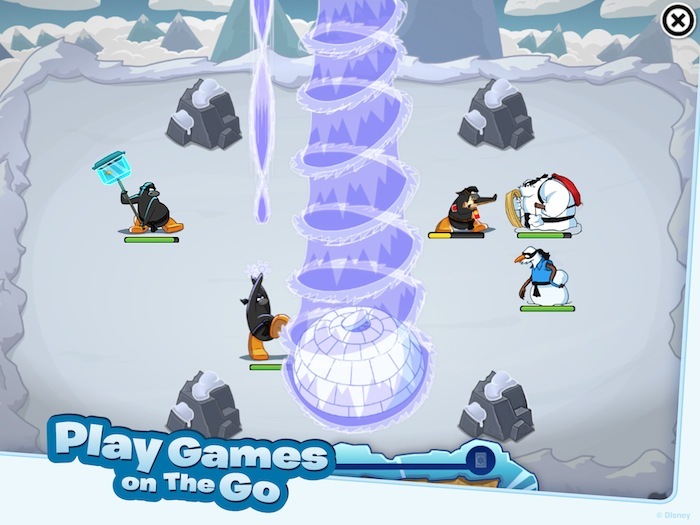 The app also has some awesome games to play including Continue Reading! 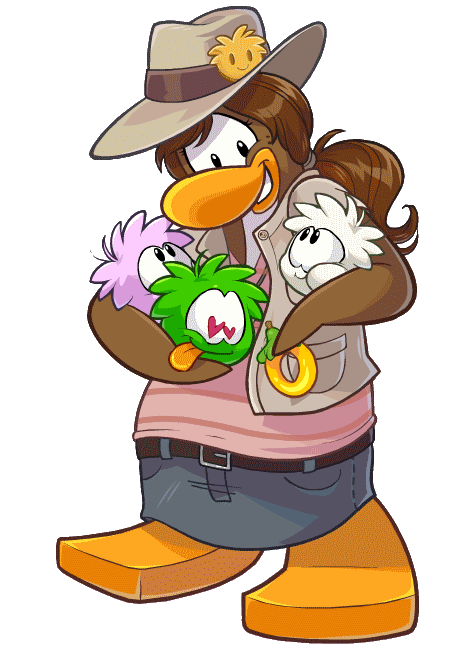 The Club Penguin team has extended the Puffle Party by one day! That means we’ve got an extra day to transform into a puffle at the Play Zone and enjoy all the Puffle Party fun around the island. 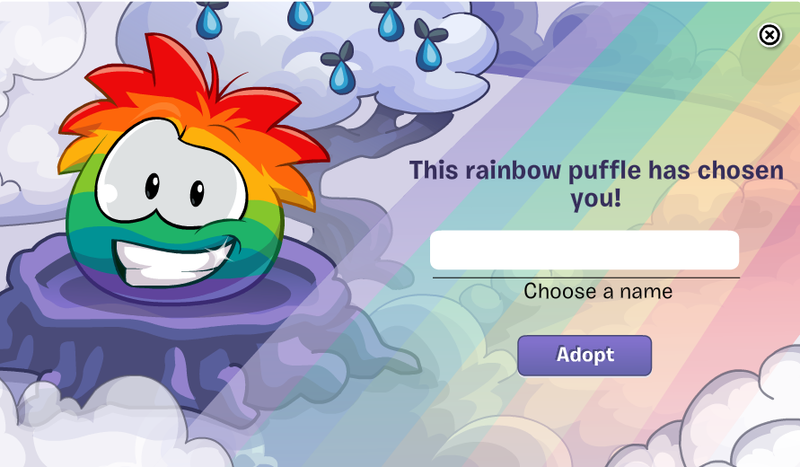 Also if you haven’t grabbed the Rainbow Puffle pin yet, do it quickly by clicking here. You have until tomorrow, so hurry! 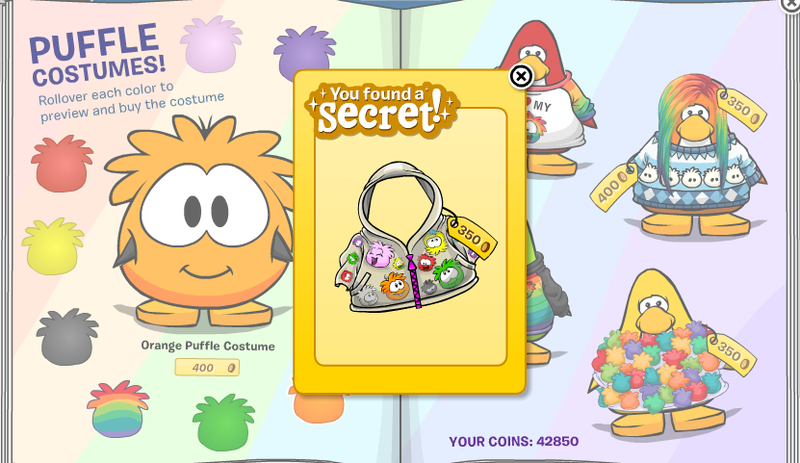 The Puffle Costumes catalog has one hidden item: the Puffle Raincoat. You can find it by clicking on the… Continue Reading!